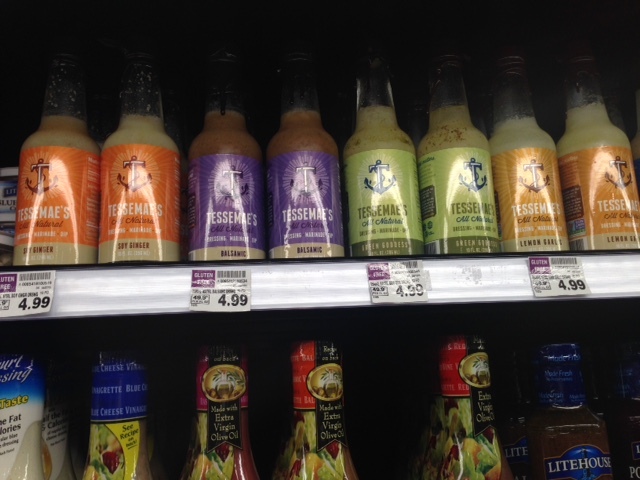 May 15, 2015 k3fitLeave a Comment on Foodie Friday: Salad Dressing! Is your salad dressing taking away from the benefits of your salad? 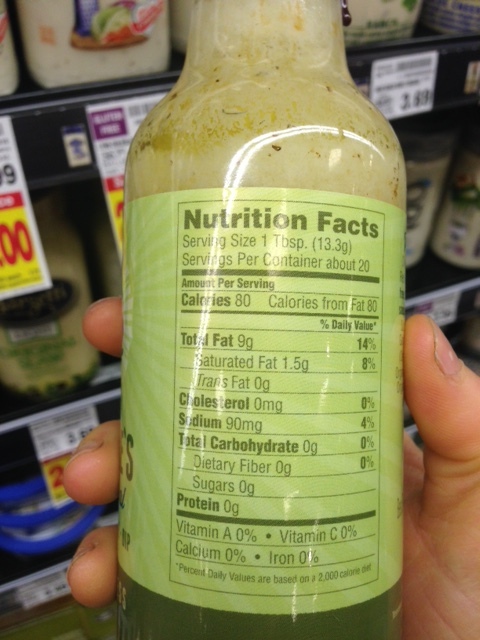 Salad dressings is one area that you can count on 99% of store bought salad dressing being total garbage. Yeah I am talking about the “low cal” “low fat” junk just as much as all the other ones. I’m talking chemical preservatives all the way! Gotta wonder why a dairy item is out of refrigeration and it has a 12month shelf life?! Huh? Today I bring you a dressing you can feel OK with buying! 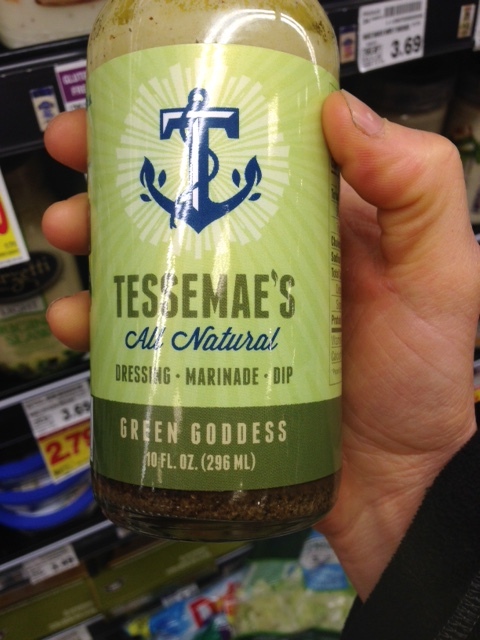 Its called Tessemaes, they are keeping it real with real ingredients! I comes in these flavors: lemon garlic, southwest ranch, zesty ranch, balsamic, cracked pepper, soy ginger, french, italian, green goddess and lemonette. As always stick to the serving size which is listed on the back of the bottle! Best thing is you can find these at your local Kroger, Whole Foods, Costco and Safeway! Check them out online at www.tessemaes.com and look into some of their other products too! They have BBQ sauce, ketchup, buffalo sauce and more! Next What are we becoming? !